With 2 on-site restaurants, Millstream Hotel offers elegant rooms with free Wi-Fi. 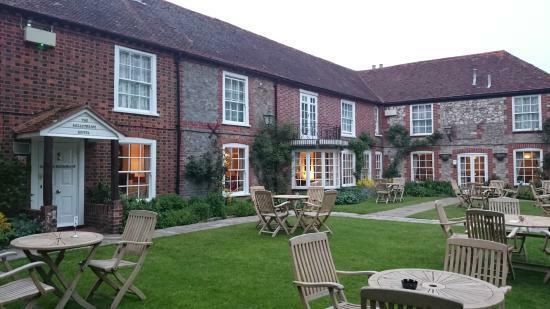 This charming English country hotel is situated in picturesque Bosham, just 4 miles west of Chichester. 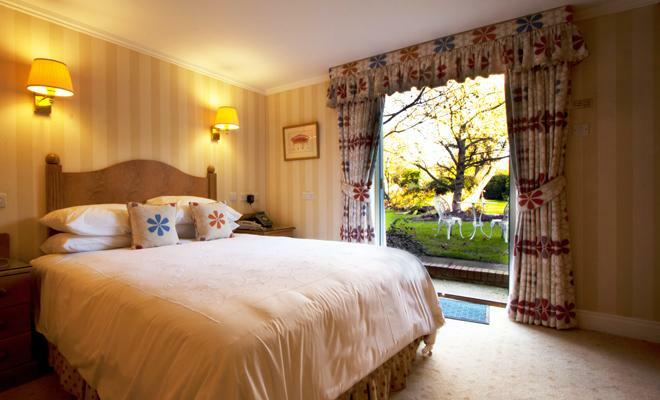 The bright and airy bedrooms are individually decorated, and each has a flat-screen TV and tea/coffee facilities. The private bathrooms have a power shower and free toiletries. 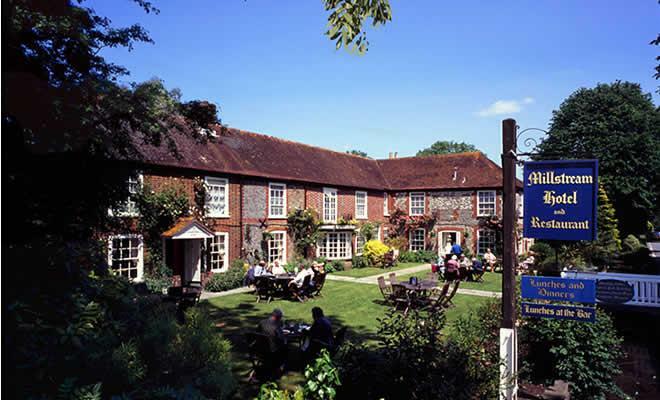 The Millstream Restaurant serves modern British cuisine, and has 2 AA Rosettes. 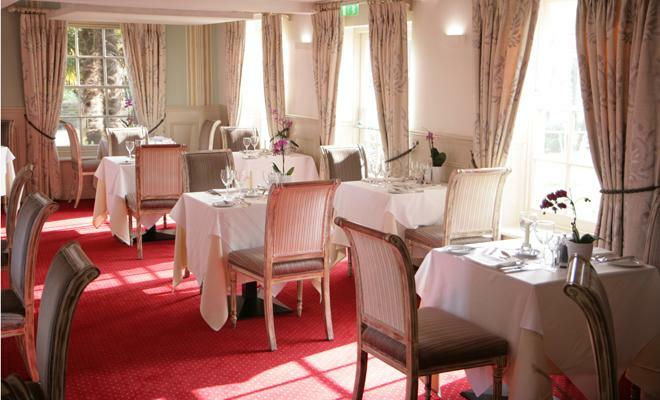 Alternatively, Marwick's Brasserie provides a contemporary and relaxed eating environment. Sandwiches are available in the bar, and guests can enjoy afternoon tea in the leafy gardens or the cosy lounge. 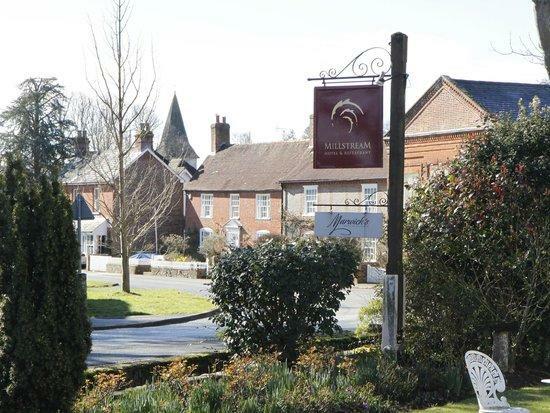 Just a few metres from Chichester Harbour, Millstream Hotel and Restaurant is a 10-minute drive from Chichester’s historic centre. Goodwood Circuit is a 15-minute drive away.